Twice a week, CDO Volunteers help our community with supplemental food items from the Community Food Bank of Southern Arizona as well as from our own Food Pantry. Clients who have never registered with the Community Food Bank of Southern Arizona should bring a picture ID and a piece of mail showing their current address. Clients who are already registered should bring a picture ID. Clients are allowed to receive assistance once a month from the community food bank. 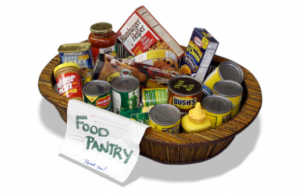 Our Church Food Pantry also provides supplemental food items that are available twice a month. If you are interested in volunteering for this ministry or would like more information, please feel free to contact the church office at (520) 742-1168. 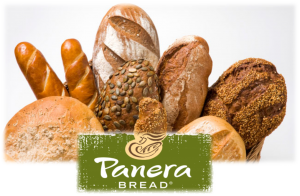 On Sunday Mornings, we have partnered with Panera Bread to provide muffins, bagels, cookies, and other baked goods before service. All are welcome to grab some goodies in the foyer.